In this week’s edition, emerging fashion designers find new avenues for support with two organizations' recent partnership, Nike seeks new ways to expand their offerings in the footwear market, and Equinox doubles down on commitment. Meanwhile, Muji makes a move into the hospitality sphere, and OkCupid interjects a touch of class into a worn out piece of dating vernacular. Extending their sleek 2017 campaign, Equinox Fitness has launched their new "Commitment" campaign, featuring luxury pieces inspired by icons of "committed people and organizations" and made from actual items associated with those figures. Explore their bold campaign here. 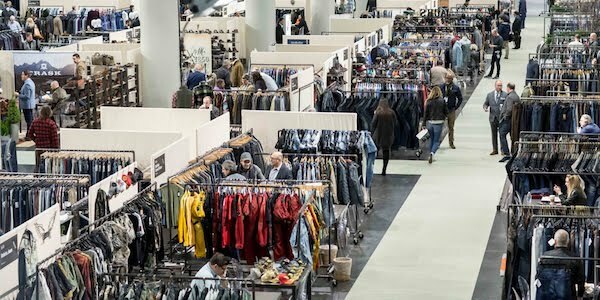 Toward the end of launching and supporitng emerging designers, The Council of Fashion Designers of America has partnered with trade show organizer UBM Fashion to develop programs for education and mentorship. Read more about their partnership and the how these programs will be implemented here. Can a clean spin on a dirty acronym re-energize a flagging user base? 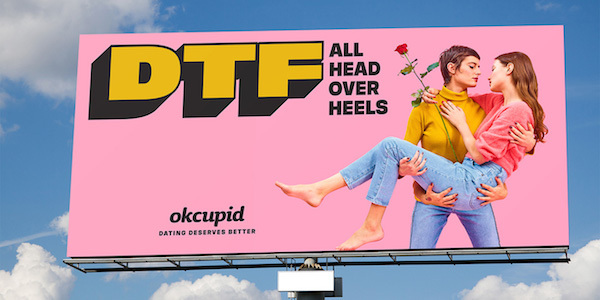 OkCupid hopes so with their eye-catching new campaign that insists dating deserves better than one blunt proposition. Read about their campaign here. 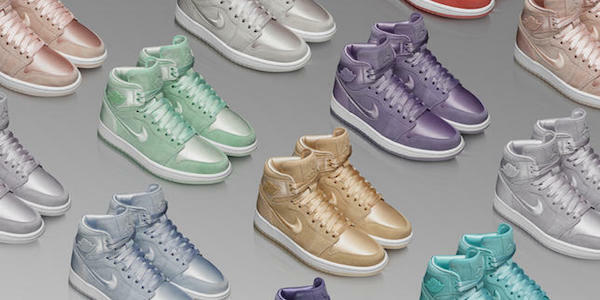 Not content to rest on their laurels, Jordan Brand hopes to further increase its appeal this spring, with the launch of a 2018 women's collection, featuring three new versatile styles of footwear. Read about the launch and the new styles here. 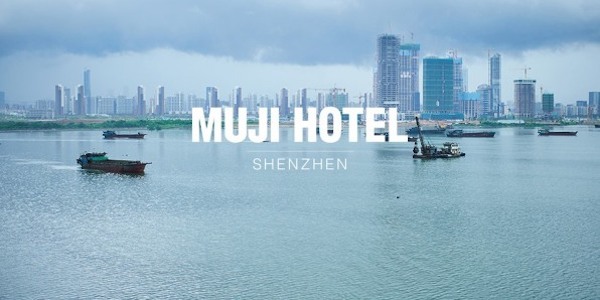 Popular Japanese lifestyle brand Muji is expanding horizons with their first foray into hospitality: Muji Hotel. It will offer guests accommodation in the same decluttered style that the brand is known for, and, naturally, the option to purchase brand's items, which are featured in-room. Explore the first look here.